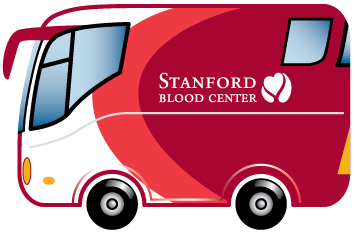 When most people think about making an appointment at Stanford Blood Center (SBC), they think of coming in to donate whole blood, the most common type of donation. 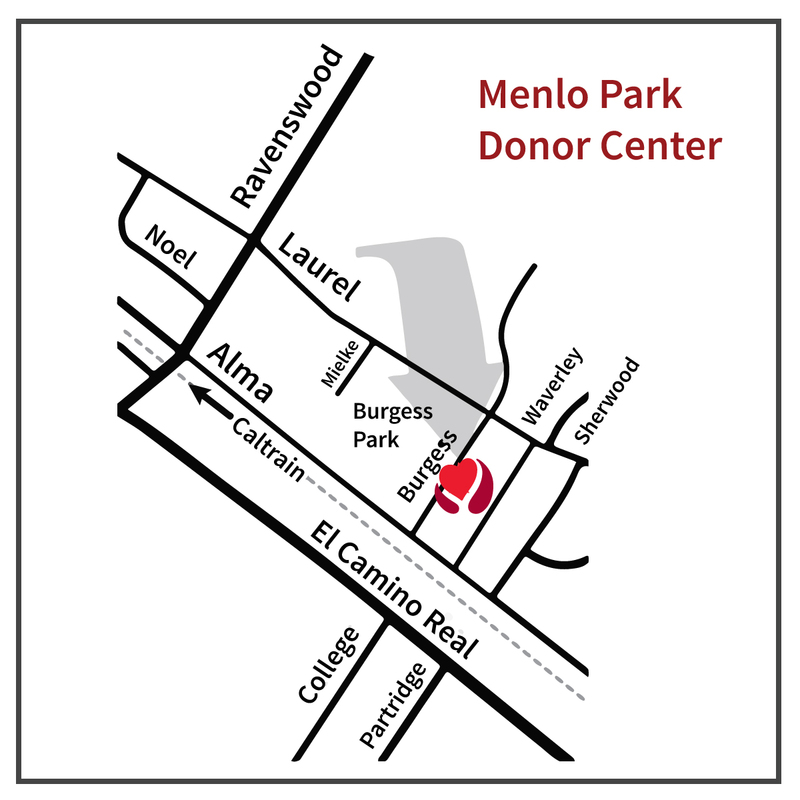 Less common, but needed just as much, is platelet donation through apheresis blood collection (ABC). 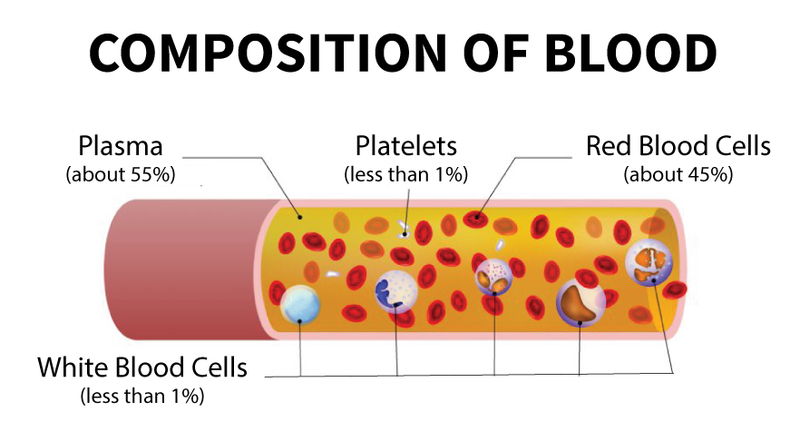 Platelets are blood cells that help stop bleeding. And while a whole-blood donation can be broken into components, one of which is platelets, for patient usage, a unit from apheresis platelet donation can yield approximately six times the number of platelets compared to whole-blood-derived platelet donations. It has also been shown that apheresis platelet donations are safer for the patient than whole-blood derived ones. It is for these reasons that SBC only collects platelets by apheresis. 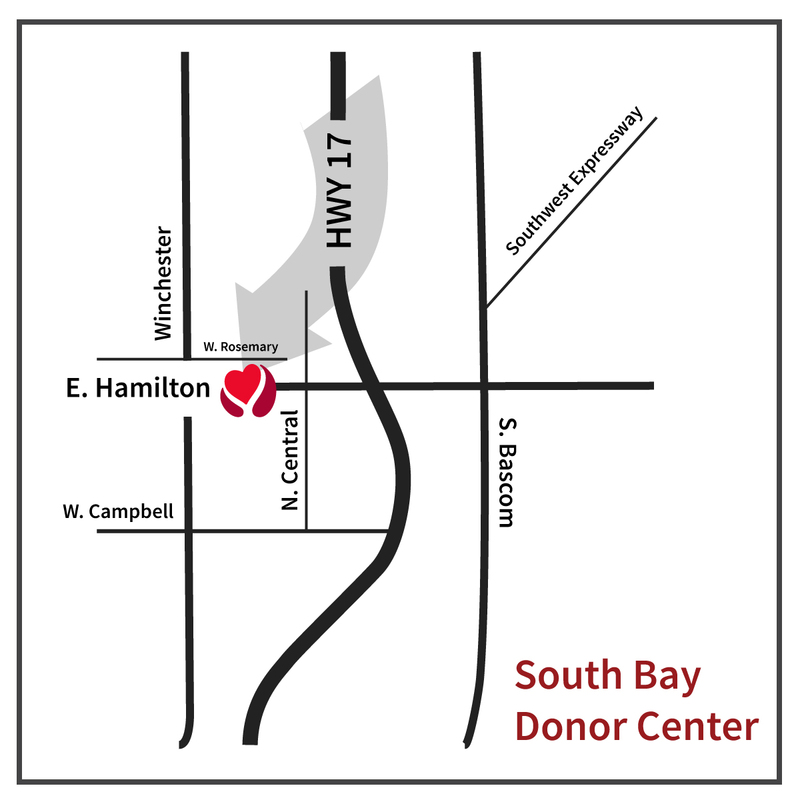 Furthermore, when you come in to donate, you may qualify to donate up to three units of platelets at one time, thereby helping even more patients. Patients that need platelets include cancer patients, accident victims, transplant recipients, and many others. When SBC’s partner hospitals have an increased usage in platelets, it is important that eligible apheresis platelet donors come in immediately. 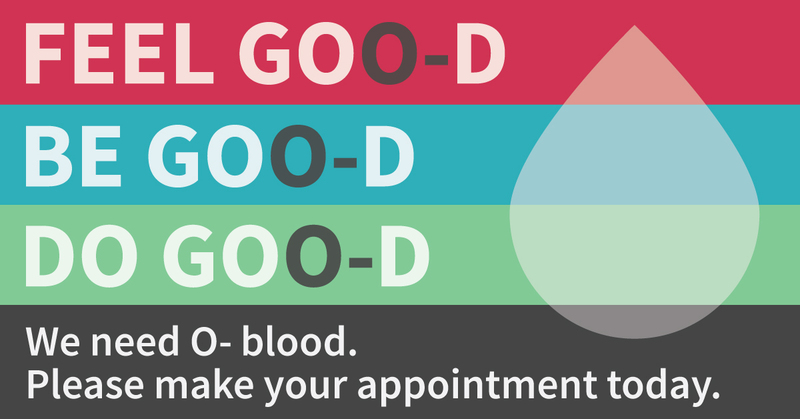 A donor could donate platelets every week, compared to whole blood, which can only be donated every 56 days, but many regular platelet donors schedule appointments every two weeks. 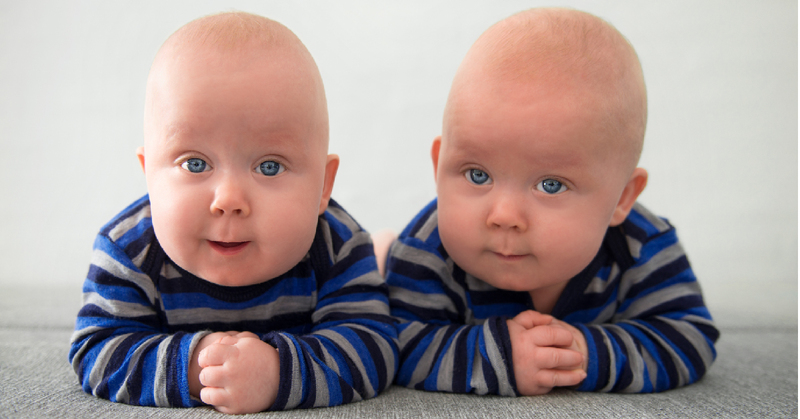 This allows more than enough time for their platelet count to recover. An apheresis platelet donation does take more time in the donor chair – up to two hours compared to the approximately ten minutes it takes to draw whole blood. That is because a special machine must be used. The apheresis machine is used to draw the blood and then separate it into components. It retains the components needed, which in this case is platelets, and returns the rest to the donor’s body. Platelets have a shorter shelf life than whole blood, which can be stored at 4 degrees Celsius for up to 42 days. Platelets can only be stored at room temperature, and for only five days. For this reason, it is important that platelet donors come in regularly so there is always a supply for patients who may need it. If you are a first-time donor and are identified as being a good candidate for platelet donation, SBC staff may ask you to donate platelets in the future. 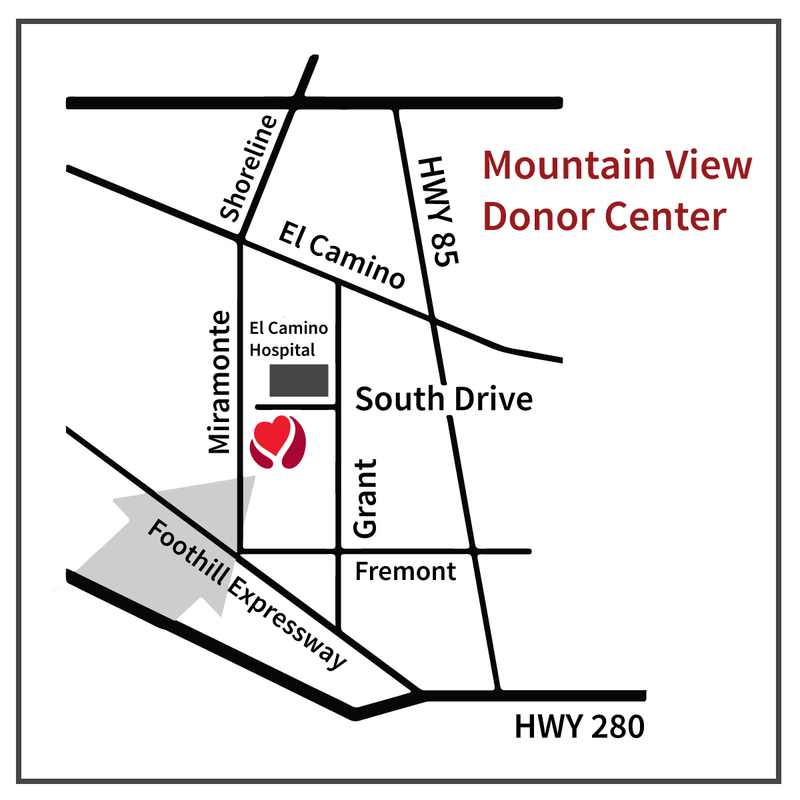 Please visit sbcdonor.org to make an appointment today, and consider saving lives through platelet donation if given the opportunity!